If you’ve decided to move from Fort Lauderdale to California to be closer to family, for a job relocation, or for any other reason, your long-distance move will require the help of a moving company that can handle every detail of your interstate relocation. 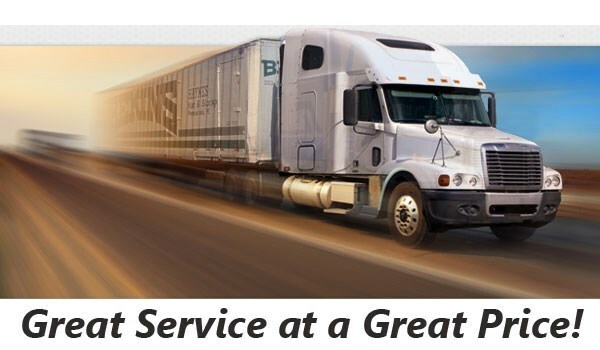 Bekins of South Florida has extensive experience with the logistics of long-distance moves so you can rest assured that your move will be in good hands when you work with our moving pros. We are BBB accredited and a certified ProMover, so you can trust that we will always put your needs first and foremost. Thanks to our membership in the Florida Warehousemen’s Association and the American Moving & Storage Association, we have a thorough understanding of the complexities of interstate moves and we have the resources in place to navigate the complications with ease. Ready to start planning your move to the west coast? 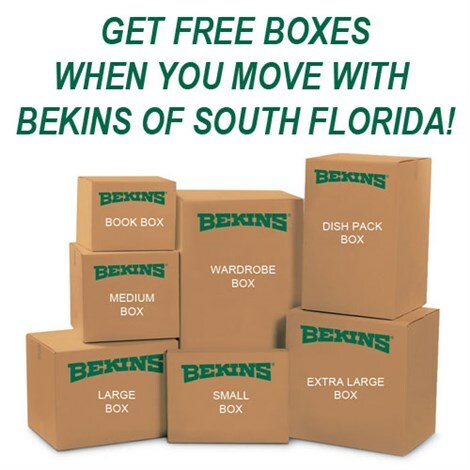 Get in touch with the Fort Lauderdale to California moving experts at Bekins of South Florida today! Simply fill out our online form to request your free, no-obligation moving quote.